Out of the void is a puzzle-platformer that will challange you through the modification of its abstract world. 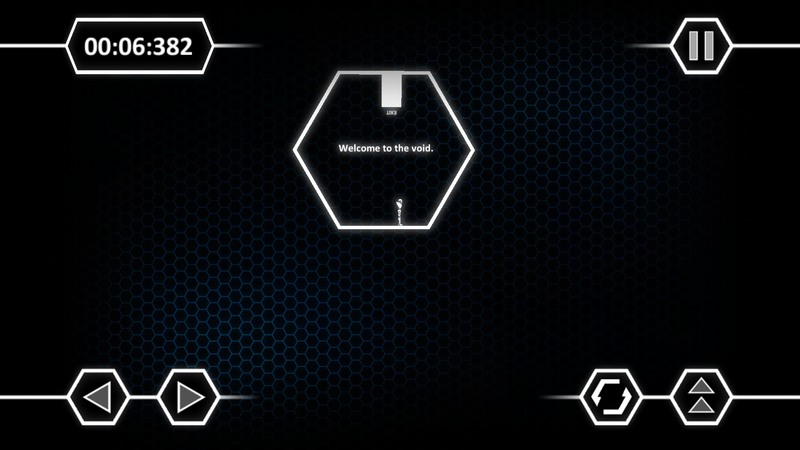 Turn inside out the rooms, activate unusual mechanisms and escape form each level to reach the end. Build new puzzles and challange your friends with the integrated level editor.